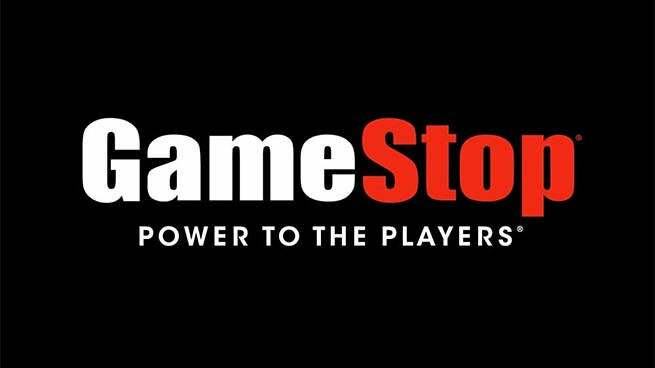 GameStop Rumored to Update Stores, Will Focus on "Cultural Experience"
GameStop appears to be making plans to shift its stores away from being just retail locations and more towards a “cultural experience,” according to recent reports. These new plans for GameStop’s stores haven’t been confirmed yet by the massive gaming retailer, but the idea for the new types of stores is currently being referred to as “GameStop 2.0.” News of this new initiative follows the recent appointment of George Sherman as the company’s new chief executive officer. GamesBeat reported on the plans that are rumored to reshape GameStop’s design for its stores and said anonymous sources familiar with the company spoke about the GameStop 2.0 initiative. The goal, according to those sources is for GameStop to “shift from a retailer to a cultural experience,” according to GamesBeat. It’ll do so by creating new stores and more membership programs that expand on the existing PowerUp Rewards service the retailer offers. Most GameStop stores already have several TVs set up throughout the venues, each of them used to either play ads for upcoming games or allow shoppers to demo games that are loaded onto consoles. Expanding on the comments about GameStop 2.0, GamesBeat’s Jeffrey Grubb said more of these TVs and other features will be added and the updated layouts should begin rolling out in August. GameStop has not yet commented on these plans to update stores, though a statement from its new CEO shows that GameStop is looking to innovate.